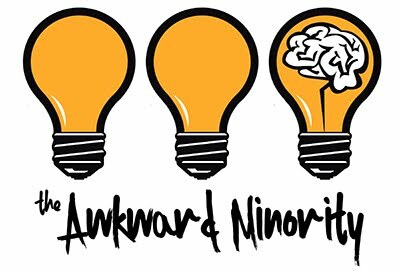 This week on The Awkward Minority: Jesus Shuttlesworth & Lady Godiva speak on what the 100th episode means to them, how the podcast came about, the OG name, three host? Last Chance U got Jesus hot, Barry White was dead serious about wanting that, Stevie Wonder can see?. 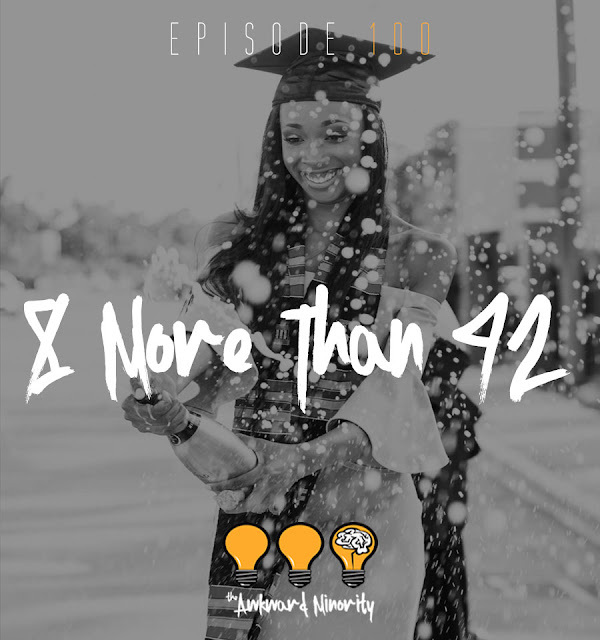 Insecure Sunday, My husband cheated on me with our daughter friend (Awkward Mail), and much more.